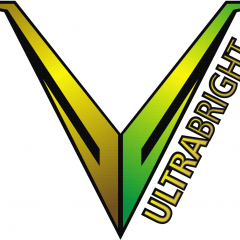 V Ultra Bright is every day carry and survival based online store. Specialising in tactical rechargeable flashlights of high quality with a range to meet your needs and budget. Contact us today 0401 061324.